The Peppermint CX Platform is award winning legal software built on the Microsoft Dynamics Industry Application Platform. It brings together in one place all the applications, transactions, collaboration and content tools required to operate a high performing legal business. We know not all firms are the same. As such, we provide options to take the Peppermint CX platform as a whole, or integrate with other existing back office solutions and implement other modules in a phased approach and at a pace that’s right for your firm. 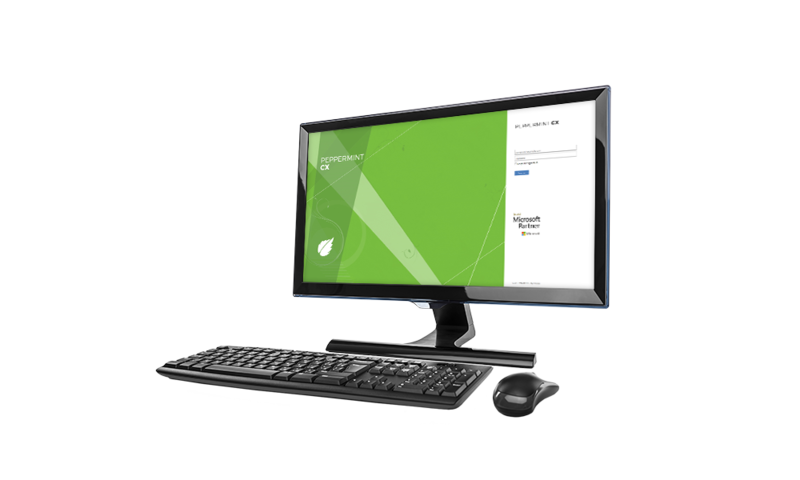 Our Peppermint CX product brings together all of our distinct capabilities across a single source of data, empowering all areas of your firm with the security, efficiency and insight driven by our cloud based platform built on Microsoft Dynamics. Automation and workflow bring efficiency and ease of use to your processes and assist in optimising business performance. We are proud to be a Microsoft Gold partner. We also work with a number of third party providers who are experts in their fields, integrating with solutions that provide additional value to our customers. From document bundling and scanning, to conveyancing searches, or specialised BI and reporting tools, we offer a variety of integrated solutions to suit every firm.